The Meadow’s Racetrack is a standardbred harness racing track. The casino has over 3,000 slot machines that use ticket in/ticket out for your convenience in moving between machines. Join us at the Meadows and try your luck. Please be advised that valid I.D. 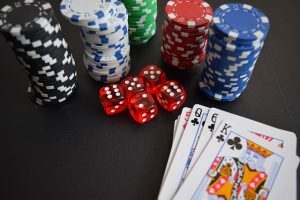 is required in order to receive casino bonus. Tickets are not available as this trip has passed. All Charter buses are equipped with USB charging ports and/or 110 volt outlets for your convenience. WiFi is also available upon request!